According to the details, four missing persons have been reportedly released by Pakistani forces, who were abducted last year on 30th November. They were picked up during a military raid on a funeral in Paroom town of Panjgur district. Later, they were identified as Ghaffar S/O Muhammad Yaqub, Sarwar S/O Sanjar, Muslim S/O Mannan and Shah Dost S/O Murad. 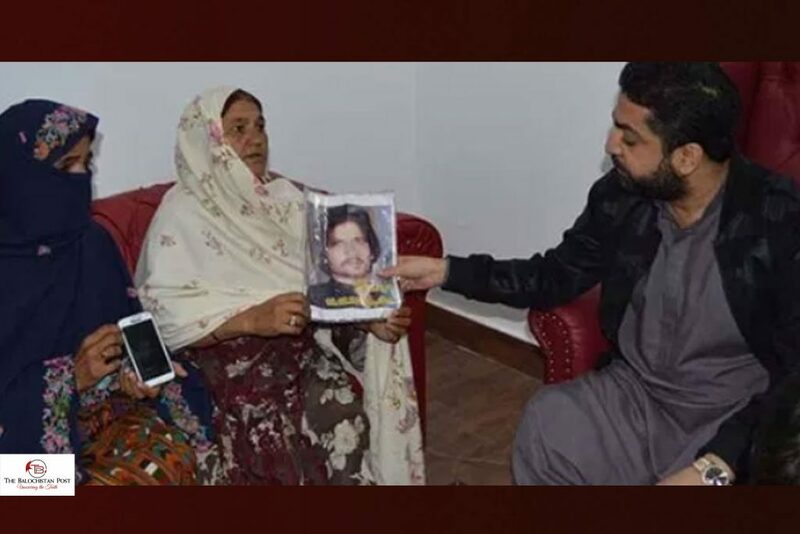 Family members of Baloch Missing Persons are continuously under protest in capital city Quetta against the enforced disappearances of their loved ones demanding their safe release. The protest camp was established 10 years ago by Voice For Baloch Missing Persons(VBMP) near Quetta Press Club, which was recently joined by a bulk of family members of missing persons in order to find their loved ones, and since then around 28 missing persons have been released so far. 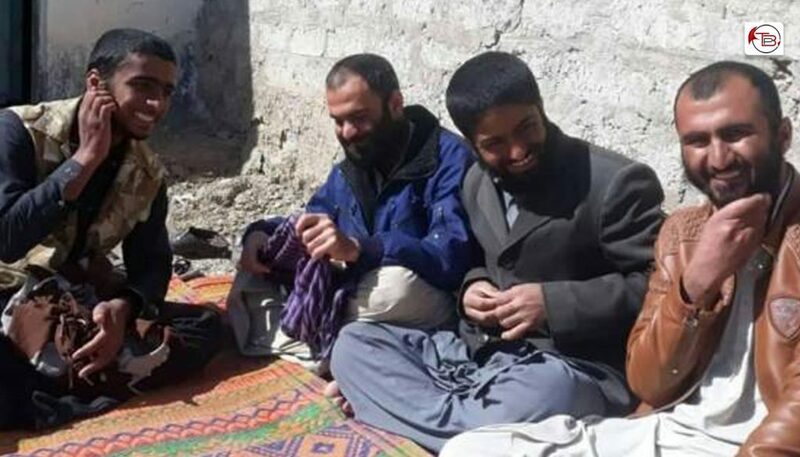 The Home minister Zia Langav, while talking to the heirs of missing persons Maher, Gul Marri and Zafrullah at his office on Wednesday, said that 28 people missing since long had returned to their homes with the efforts of the government proving its commitment. He said that Jam-led coalition government was practically showing its performance as it had taken important decisions and was also keen on implementing those.